 At AEG Restorations, we provide restoration solutions for any pre-existing construction violations your architects or engineers might have neglected at the time of construction. 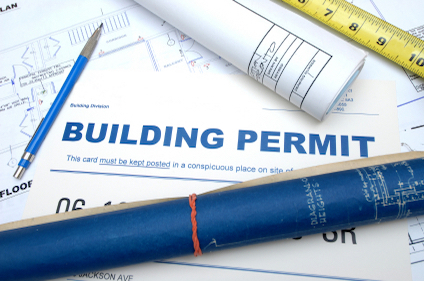 Often, there are certain rules and regulations that go neglected in the design plan for the building, and the owners, mostly due to lack of knowledge regarding legalities and regulations, are unable to take action against these violations at the time of construction. It is only when they are fined or notified by officials they discover that there building has been erected against the pre-set rules and regulations. In such an instance, our professional restoration experts, specialized technicians and consultants are at your service to provide reliable, effective and prompt solutions for the restoration of all sensitive, complicated and urgent pre-existing violations that you are facing. We have at our disposal highly advanced, modern, state of the art technical and scientific equipment that allows our restoration solutions to be highly reliable, safe, efficient and effective, and ensures diligent and meticulous quality control at each and every stage of the restoration. Our professional restoration experts, specialized technicians and consultants are highly qualified, well trained and extensively experienced in effectively eliminating all pre-existing violations and providing instant and immediate restoration solutions for both residential and commercial buildings. At AEG Restorations, we understand the urgency and emergency of your alarming situation of pre-existing violations that is likely to get you into trouble with the authorities and may also result in possible fines and charges, hence, keeping in mind the urgent need for restorations, all our energies, resources and abilities are dedicated and devoted to relieve you of your discomfort and inconvenience without any unnecessary delay, in the least possible duration of time. You can completely rely on us to provide an efficient, durable, reliable and effective solution for your problem. Our highly qualified, extensively experienced and well trained professional restoration experts, specialized technicians and consultants are highly competent and fully equipped with modern, state of the art scientific and technical equipment to effectively and efficiently combat with all the complexities and complications posed by your sensitive and urgent pre-existing violation restoration needs and requirements, and provide instant, reliable, efficient and affordable restoration solutions that transcend all your expectations. Our professional experts and specialized technicians will visit your house and make a thorough review and examination of all the pre-existing violations neglected in the construction process, and after a detailed analysis, our experts and technicians will provide reliable, efficient and cost-effective solutions to eliminate all violations in the least possible duration of time. We provide instant, reliable and efficient pre-existing violations restoration services to all commercial venues. From schools, hospitals, museums and restaurants to shopping malls, books stores and retail outlets, our professional restoration experts and specialised technicians will provide effective and affordable restoration solutions that will effectively eliminate all pre-existing violations within the least possible duration of time. We understand that it is essential and important to have an untarnished and respectable corporate image to maintain your popularity and loyalty among your consumers, and all our energies, resources and abilities are devoted and committed at providing you an instant and immediate restoration solution for all your pre-existing violations to ensure that your business maintains its untarnished image and does not get into any trouble with the authorities over defiance and violation of regulations.